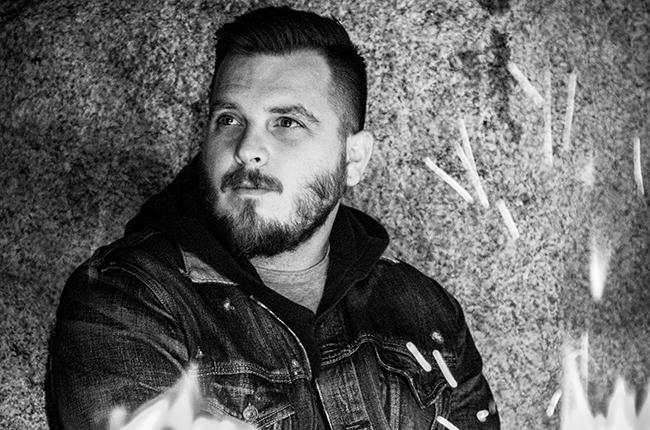 Thrice is my favorite band, and Dustin Kensrue is the reason why. His songwriting and lyrics are incredible. He’s already put out a couple of solo albums, starting with Please Come Home and followed up by a Christmas album and a praise album. Neither one of those was really my thing, but I’m thrilled that he’s coming out with another solo album in April: Carry the Fire. And you want to know what’s even more exciting? You can already listen to one of the songs: “Back to Back”. Much of our experience in this life is defined by some degree of suffering. Because of this, sometimes to love someone well means simply sitting with them in their suffering, entering into that suffering with them without offering hollow aphorisms, minimizations, or easy fixes. And this is true in the big things as well as the seemingly small. Whether someone didn’t get the job they were hoping for or whether they just found out they have three months to live, our love is truly shown as we weep with those that weep. And that, ladies and gentlemen, is why I love Mr. Kensrue. What Does 50 Shades’ Popularity Tell Us? Fantastic song! Listened to it with my wife while she was in post-op recovery..Uplifting and inspirational. Perfect for the moment, especially the line’ “hobble down the hall with the IV line.”. Thank you! Love your blog.